Our attractive, purple tin toy Pop Pop Hut Boat uses an actual flame and candle to heat the "boiler" and move the boat through the water using its exhaust pipe. 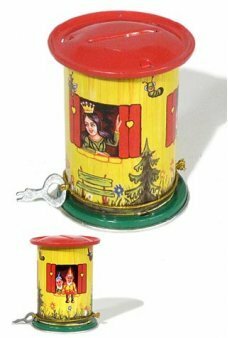 This simple retro Christmas toy includes a candle and straw to start the Hut Boat engine and watch it go. The English call this classic toy a “pop pop boat” for the sound the steamship makes as it travels through the water. A great science project and fun favor for your party. Collect all of our Pop Pop Boats and have a race! 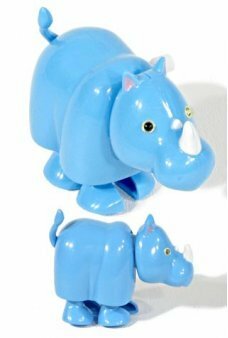 Benny the cute Blue Rhino wants to protect you! 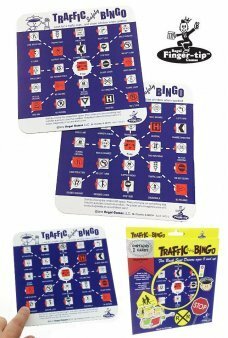 Just wind up our adorable African Rhinoceros and he ..
Spot traffic signs and play Bingo in the car with our portable travel game! 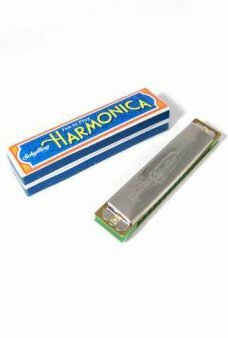 Slide the clear red wind..
Make your own real circuit board with our Electricity Kit! Our Slinky Science Kit comes with switch.. The rare Shooting Giant Robot as a Keychain! 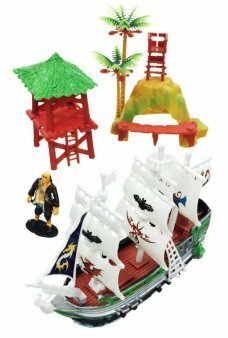 The Shooting Giant is the long lost member of the Gang ..
Reenact the excitement of the Pirates on the Caribbean Sea with our large Pirates Adventure Playset!..